Connect and answer data questions with the right Tableau views. Get fast and easy answers directly within Slack. 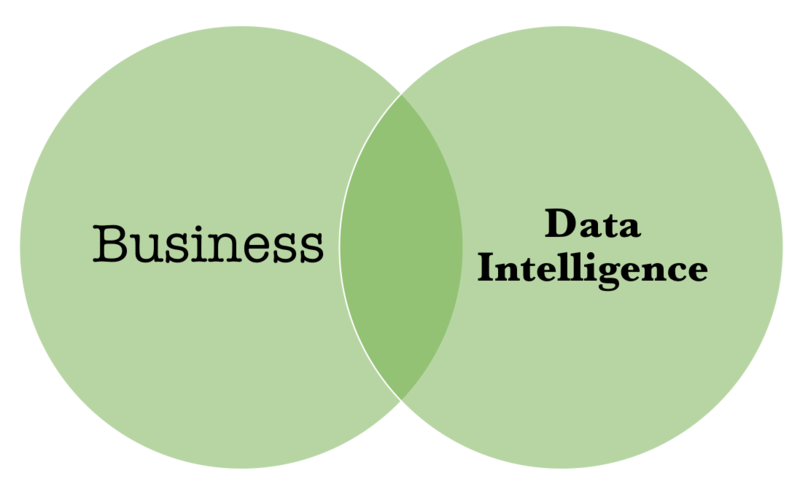 Business Intelligence is all about business-relevant questions that can be answered with data. We all know that Tableau is one of the best tools to create beautiful views and dashboards. However, having a growing number of views and users within Tableau it is easy to lose sight. Business users that have simple data questions are lost within projects and workbooks. But also data experts sometimes struggle to remember why a view has been created and where to find the correct answer for a data question? Any Tableau view has a purpose and one or more concrete business-related questions. In 99% of all cases a view name is not sufficient to track that information. Improved BI adoption with data question as the common denominator between business needs and Tableau views. However, we believe that this information is vital for a successful adoption and usage of Business Intelligence. Business people need fast and easy answers for their data-related questions, as well as helpful context and guidance to interpret Tableau views and dashboards. Kiwi - Data Questions helps you solve this challenge by closing the gap between business and IT. 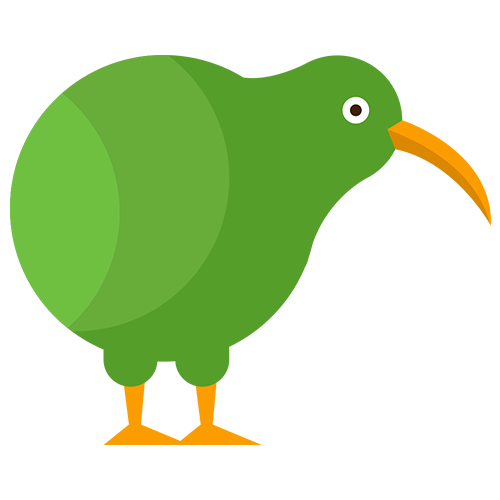 Kiwi - Data Questions is a single source of all data related questions, relevant for your business. It starts by creating and communicating data questions (including context information, relevance and people) transparently within Slack. Then, you easily connect existing Tableau views and dashboards with questions and provide additional help and guidance. It has never been easier and faster to find answers within Tableau.